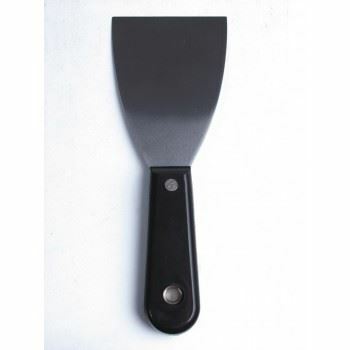 The Blackrock 3" paint scraper is made from a tough, durable steel. 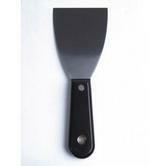 Plastic handle is constructed of a hard wearing plastic that will last many years of work. Perfect for outside or inside jobs around the house. Contains a hole in the handle which can be used to hang on a nail or screw.